 McFarland School District - ? We are MOVING FORWARD with facilities planning! This is the first of what will be monthly facilities updates to share our progress and next steps. Enjoy! Preliminary plans presented to Board on 2/20 and Campus staff on 2/22. Issued the first round of the referendum-approved bonds at a lower-than-estimated interest rate. Partnering with Point of Beginning to assist with the planning of outdoor athletic facilities.